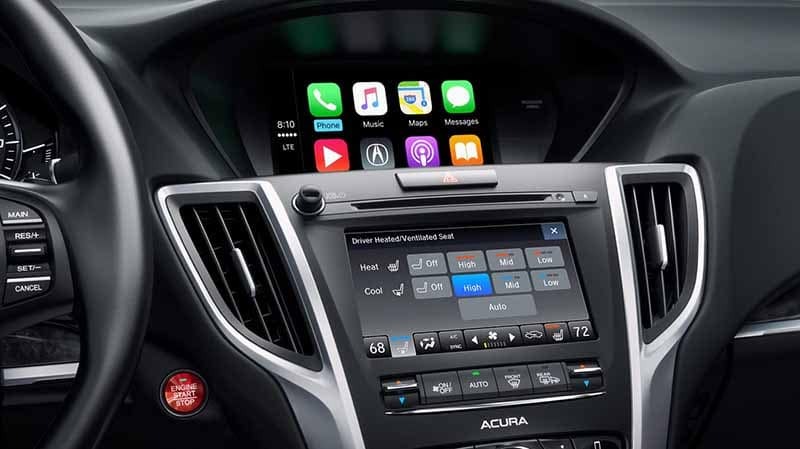 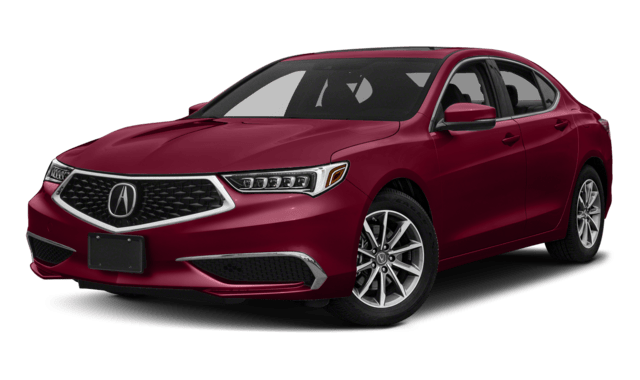 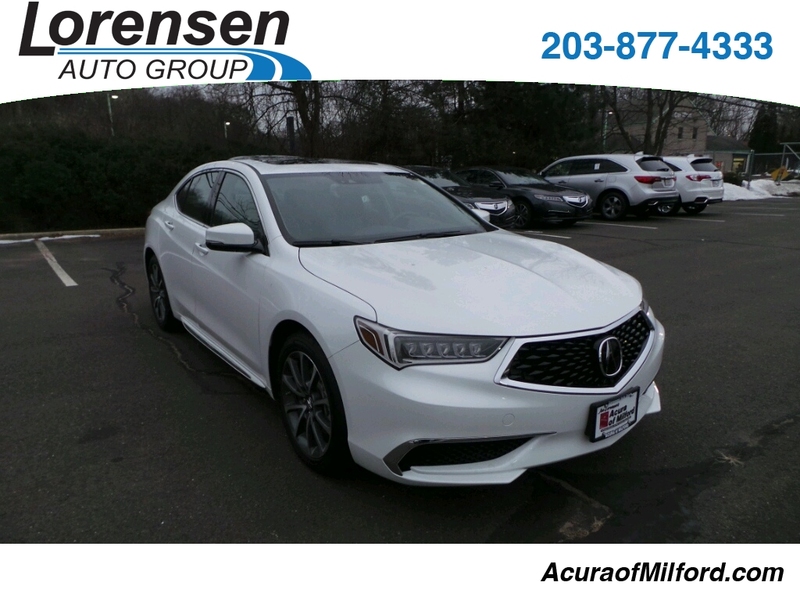 With the 2019 Acura TLX you’ll receive those features as standard. 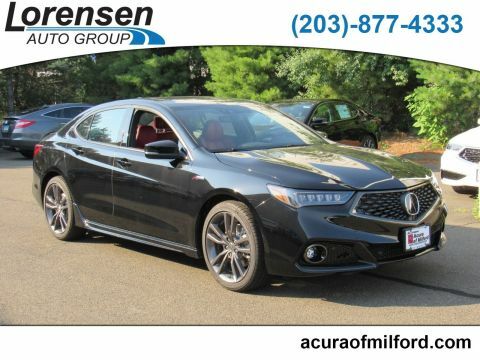 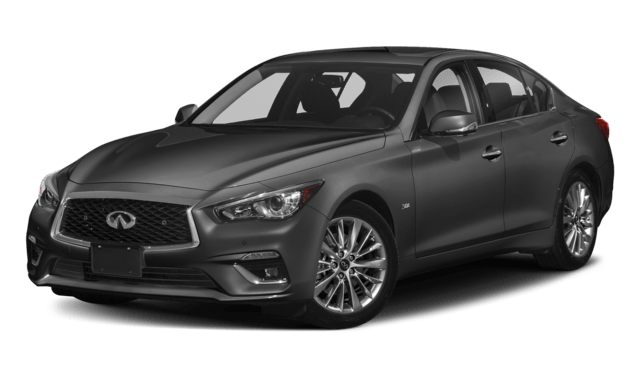 Ventilated Front Seats: Feeling hot between Bridgeport and Milford? 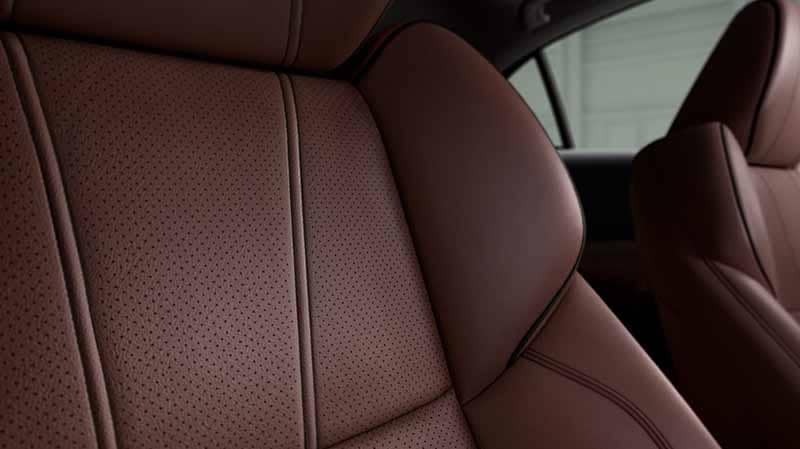 Simply turn on your ventilated front seats to stay cool and arrive refreshed. 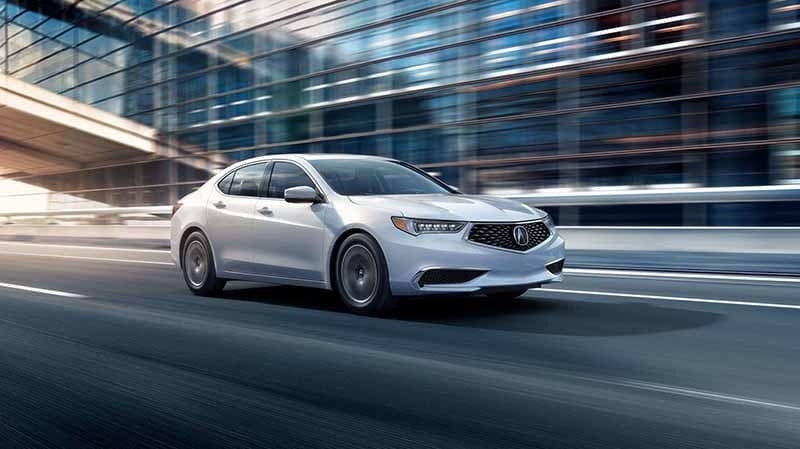 Drivers already know about Acura’s great vehicles, so to arrange a chance to experience Acura TLX packages for yourself, feel free to contact us today. 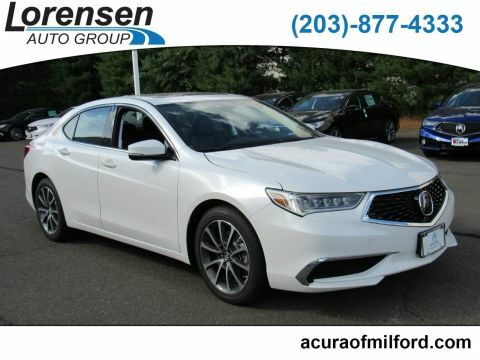 Take advantage of Acura TLX lease specials to get a great luxury sedan at an affordable price!